Aggressive skin treatments and dehydration can damage oily skins. 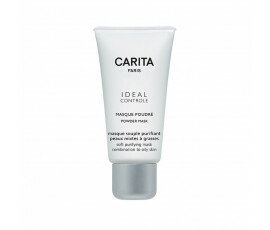 Carita Paris Ideal Controle purifies combination and oily skins, providing a sebum-balancing effect. 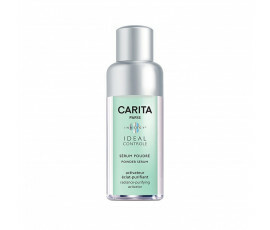 Perfect for women in their twenties and thirties in need of preventing the first signs of ageing. 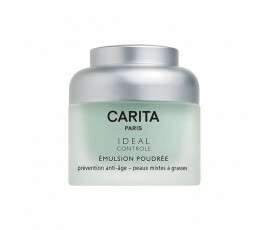 Carita Paris Ideal Controle, the sebum-balancing line for mature skins. Enriched with Papaya Extracts and Grapefruit Seeds, it hydrates while purifying your skin, providing a matte effect on your face. These products will restore the proper skin balance and a shiny complexion while reducing skin blemishes. 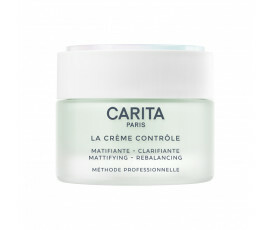 With Carita Paris Ideal Controle, your complexion will look renewed and even and your skin will be toned and younger-looking.